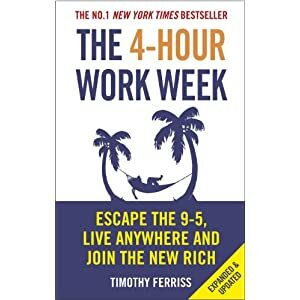 View cart “Shoe Dog: A Memoir by the Creator of NIKE” has been added to your cart. 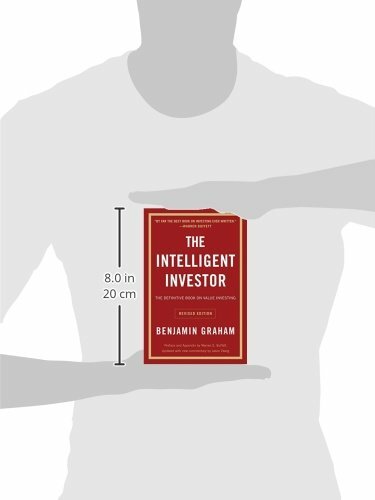 The greatest investment advisor of the twentieth century, Benjamin Graham taught and inspired people worldwide. 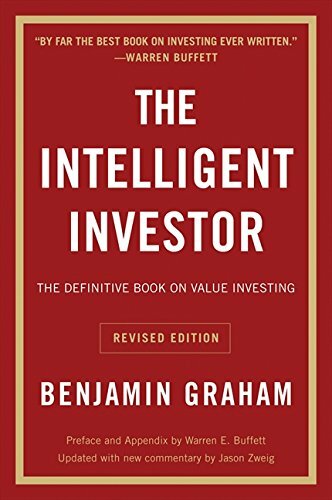 Graham’s philosophy of “value investing”-which shields investors from substantial error and teaches them to develop long-term strategies-has made The Intelligent Investor the stock market bible ever since its original publication in 1949.Over the years, market developments have proven the wisdom of Graham’s strategies. 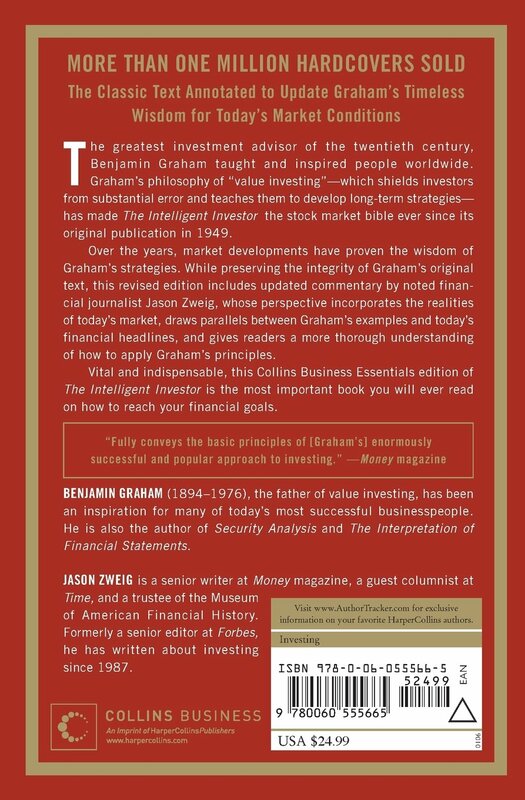 While preserving the integrity of Graham’s original text, this revised edition includes updated commentary by noted financial journalist Jason Zweig, whose perspective incorporates the realities of today’s market, draws parallels between Graham’s examples and today’s financial headlines, and gives readers a more thorough understanding of how to apply Graham’s principles.Vital and indispensable, The Intelligent Investor is the most important book you will ever read on how to reach your financial goals.